Ashley Dennis is a veteran who studies psychology at USCA. 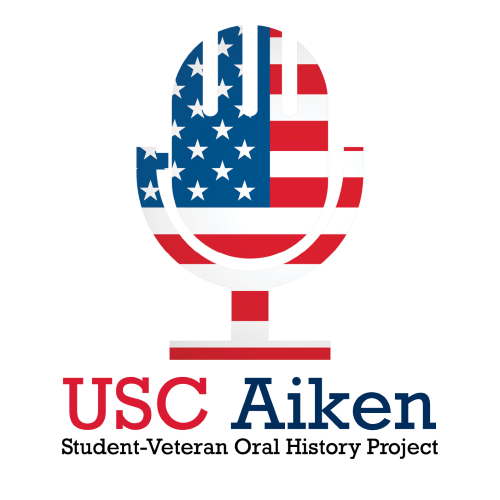 The interviewer is also a student at USCA and conducted this interview for the Honors 101 course on oral history. The interview begins with Dennis’ childhood in Forest Lake, MN, to her enlistment in the Navy right after high school, her service in the navy as a linguist from 2002-2012, and her return to college at Georgia Military College and USCA.